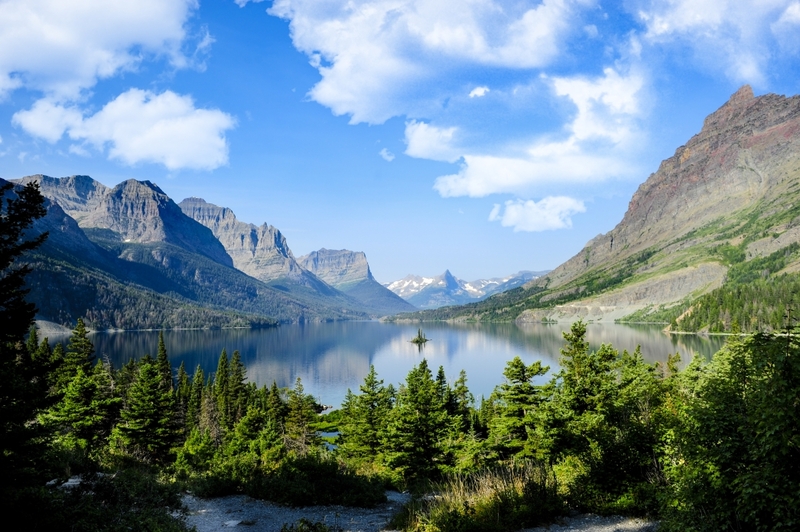 Experience a true slice of Americana on one of the most stunning routes in the U.S. This is a land founded by explorers. Dense forests, scorching deserts, tropical beaches and soaring metropolises. Want to explore it for yourself? Then hop in your dream car and take on the all-American rite of passage – the road trip. If you dream of catching rays all day long, this Sunshine State road trip should be at the top of your bucket list. 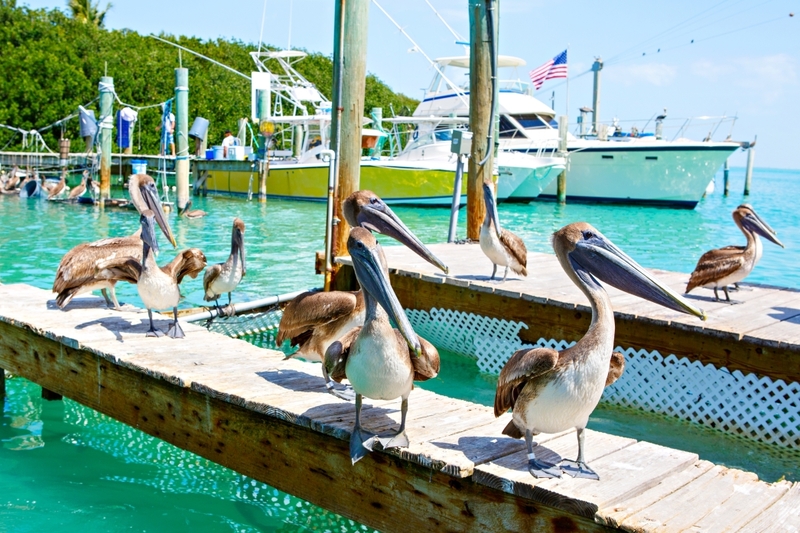 Perfect for a fun family trip, the Miami to Key West route only takes about three and a half hours. Savour the drive and take in as many stops as you can. Gorgeous seafood restaurants, kitschy roadside attractions and incredible scenery await. Back to nature: Have a mangrove adventure in a kayak and paddleboard tour or hop aboard a luxury private chartered boat and snorkel in patch reefs. With the nickname The Main Street of America, Route 66 is one of the most famous routes in the world. It stretches all the way from Chicago to LA and clocks in at an incredible 3,945km. Driving Route 66 is a once in a lifetime experience. Classic road signs, retro motels, quirky attractions and mom-and-pop diners can all be found en route. 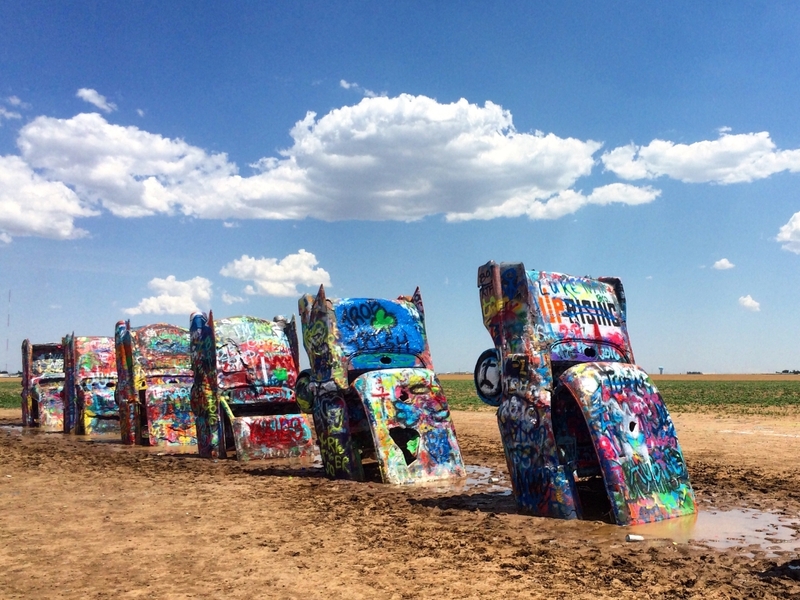 Desert art: Make a pitstop at Cadillac Ranch in Amarillo, Texas and find 10 classic cars nose-down in the dirt. The Pacific Coast Highway is jaw-droppingly beautiful. 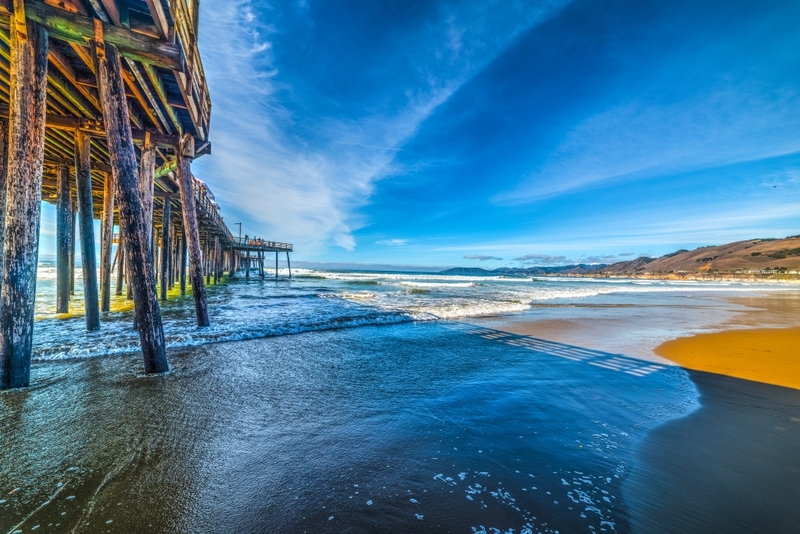 Take the road from San Francisco to Los Angeles for a laidback road trip. 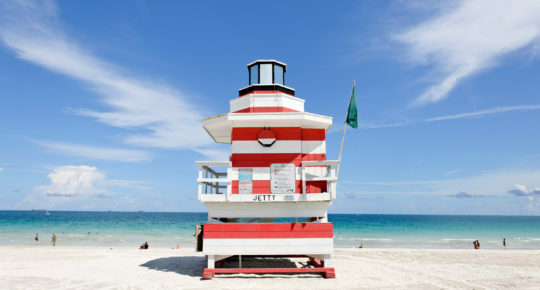 And don’t forget your swimsuit – there are lots of spectacular beaches to check out along the way. Also a foodie trail, this is the perfect way to try out California’s best seafood, Mexican, Korean and burger joints. Highway history: Greta Garbo, Winston Churchill and the Marx Brothers have all been guests in the spectacular Hearst Castle. 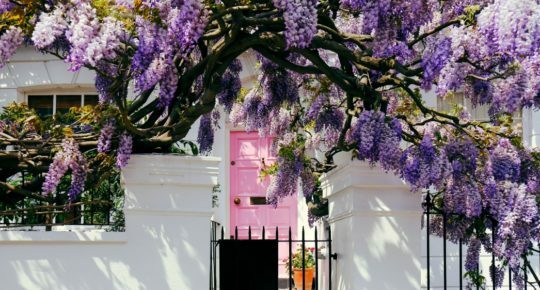 See the splendour for yourself with larger-than-life rooms, lush gardens and ancient artefacts. Both renowned for glitz and glamour, Los Angeles and Las Vegas are natural partners for a double-bill holiday. 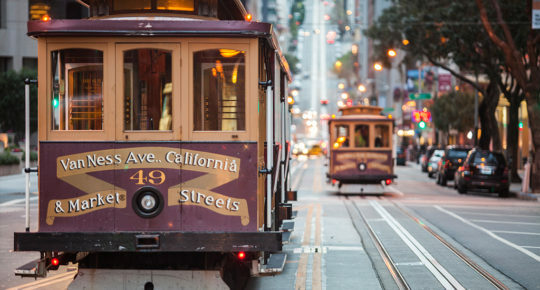 And traveling between the iconic destinations will be as much fun as your city breaks. The journey can take just three and a half hours, but make the most of it and stop at every unique sight that takes your fancy. Why not stay in a kitsch motel for a night or two to really soak it all in? Wild West: Calico in Yermo is like stepping into a classic Western film set. Founded in the 1881 silver rush, Calico has been restored to recreate its glory days. Starting off in Seattle and going all the way to Maine, the US-2 route is America’s longest transcontinental road trip. Also known as the Great Northern, this is one mammoth journey. 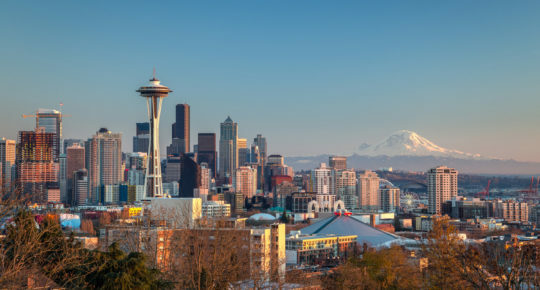 Get ready to see the volcanic Cascade Range, the Great Plains, mining country, a dip into Canada, hardwood forests and views of the Atlantic from Maine. Spooky stay: Looking for somewhere to spend your first night? The Historic Davenport Hotel is a real treat. But rumour has it, the ghost of a rich New York widow haunts the corridors. Will you catch a glimpse? New England is famous for its lush forests and classic charm and Route 7 is a whistle-stop tour of all of that natural beauty. Fly in to Hartford and the southern tip of Route 7 is just an hour and a half away from the city. 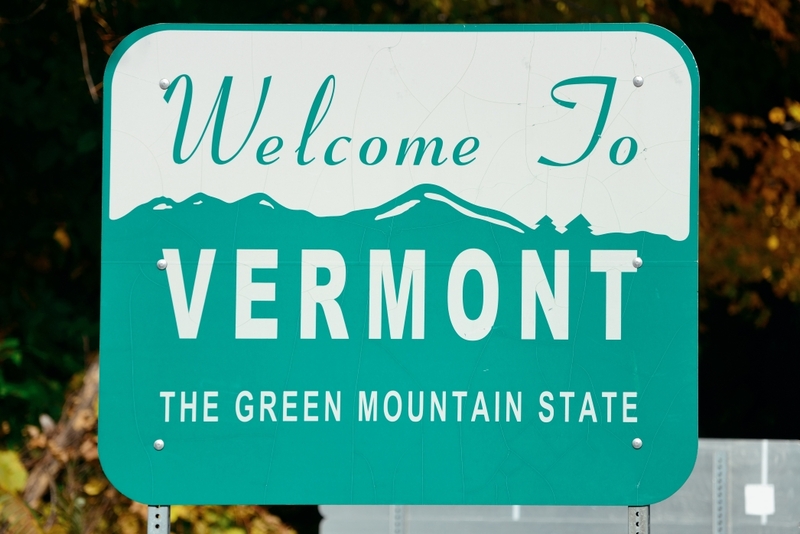 From Connecticut all the way to Vermont, history and heritage are all around you. See quaint rural towns, the majestic Mohawk Trail State Forest and much more. New England dining: Celebrate the end of your journey with a meal to remember. Misery Loves Co. is a great northern Vermont restaurant packed full of fusion comfort food. Think kimchi, steak tartare and homemade dumplings. Find flights to North America.